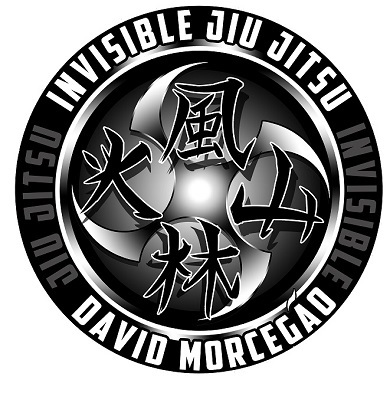 Head coach David Morcegao is a first degree Brazilian Jiu Jitsu Black Belt under the the revered 7th degree Master Ricardo de la Riva. 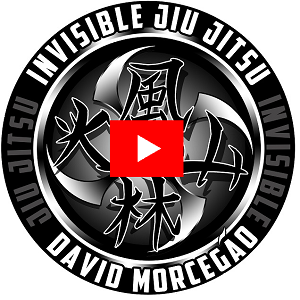 Training at Invisible Jiu Jitsu is training with the very best! The first lesson is free for all new students. Contact us right now and sample what Jiu Jitsu is all about. Gain confidence, get fitter and learn to defend yourself. The best in the Midlands for Brazilian Jiu Jitsu and Mixed Martial Arts. Click here to start your journey with us. Brazilian Jiu Jitsu (BJJ is the single best sport for self-defence, fitness, and confidence building. It’s also a great way to meet new friends while doing something healthy, challenging and fun. 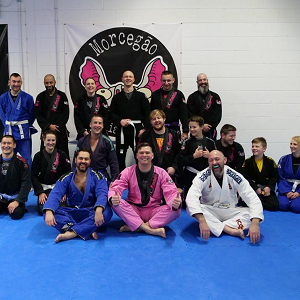 With over 15 years experience in Brazilian Jiu-Jitsu and a Black Belt awarded in Brazil by the world famous Ricardo de la Riva, David Morcegao is one of Europe’s Premier Elite coaches.